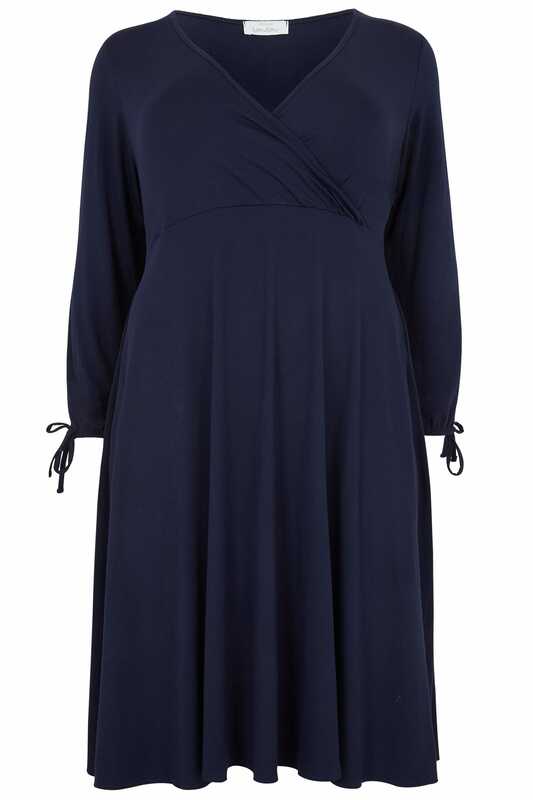 Stay stylish throughout the day and into the evening with this elegant dress. 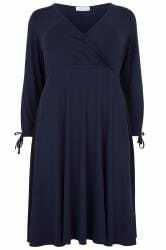 Made from an always comfortable jersey fabric, it features a flattering wrap style with a self-tie fastening around the waist and an elegant v-neckline. 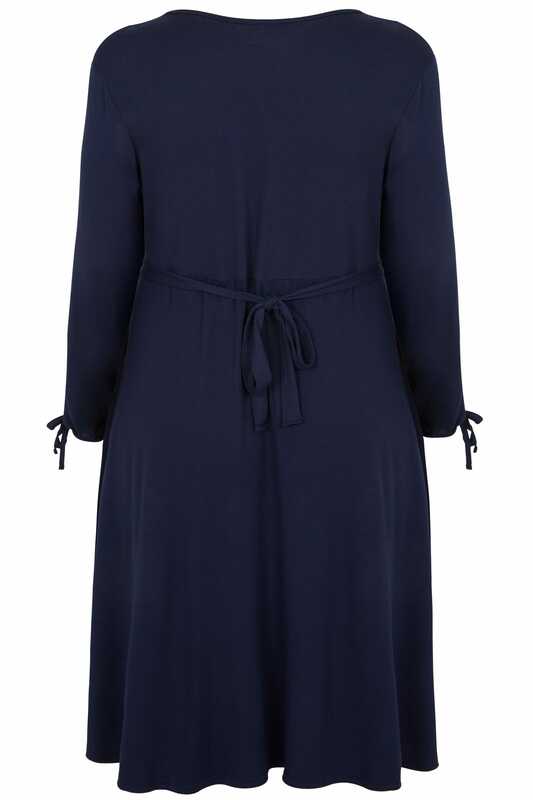 A versatile and easy-to-style option, we love the stretchy fabric.